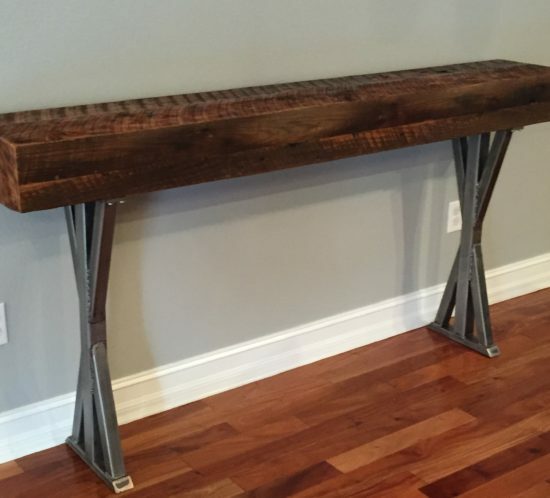 No custom wood project is to big or small for us. 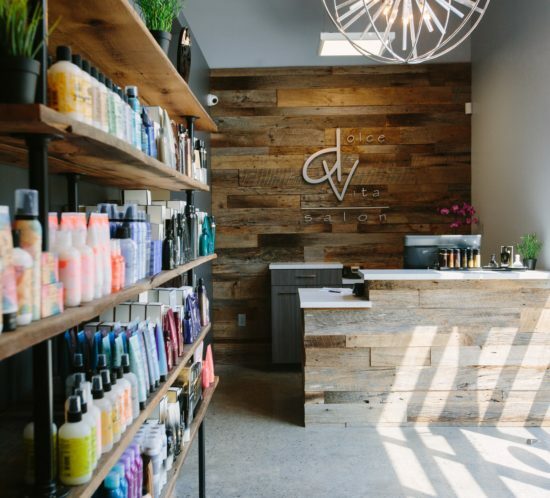 We love to collaborate with our clients to design and build exactly what you are looking. 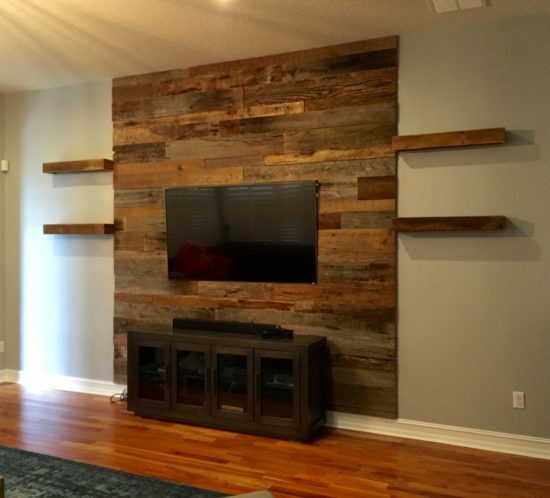 Need a custom built in entertainment center or custom reclaimed wood shelving for your home or business? We have you covered. Just contact us with your ideas and we help you design your project. 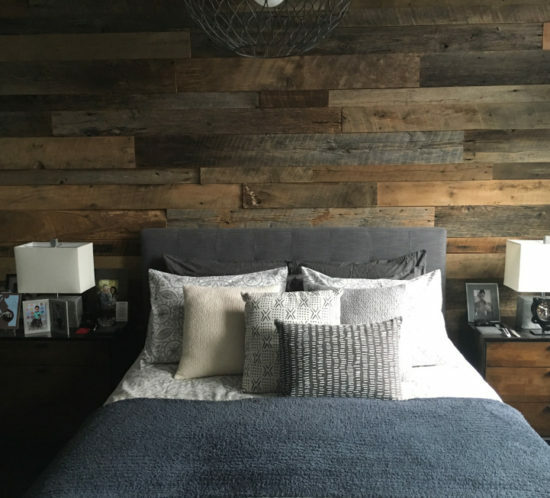 If you have been on Houzz or Pinterest these days you have seen that Reclaimed Wood Walls are the new trend in interior design. 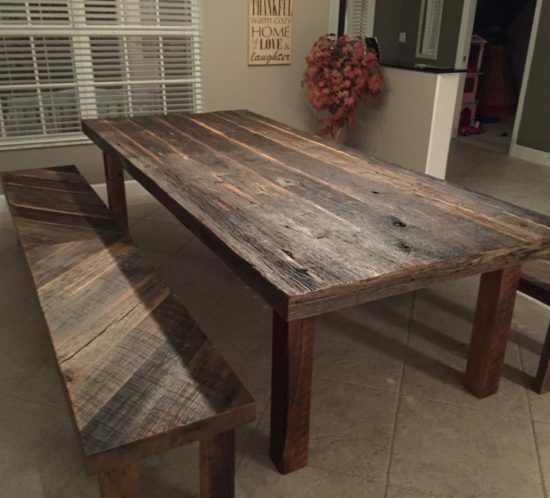 They bring a natural and rustic element into any home or business. With many different colors and styles of wood to choose from, we are sure to have the right coloration for you! 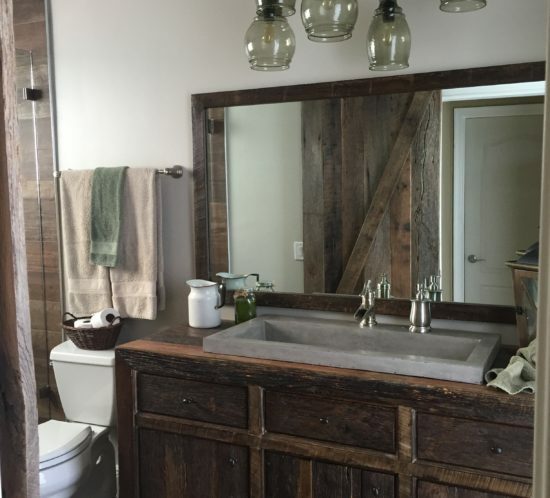 Whether it is grey barn wood or dark walnut color, our reclaimed wood accent walls kits are easy to install and will last a lifetime. Not sure you want to install our pre-milled kits yourself? No problem, we will do it for you if you are in the Central Florida area. 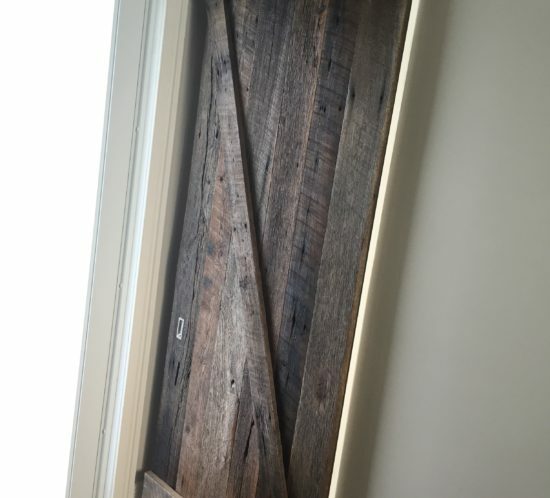 With many different kinds of manufactured flooring out on the market today, reclaimed wood flooring is a great alternative that can bring a rich historical and rustic element to your home. 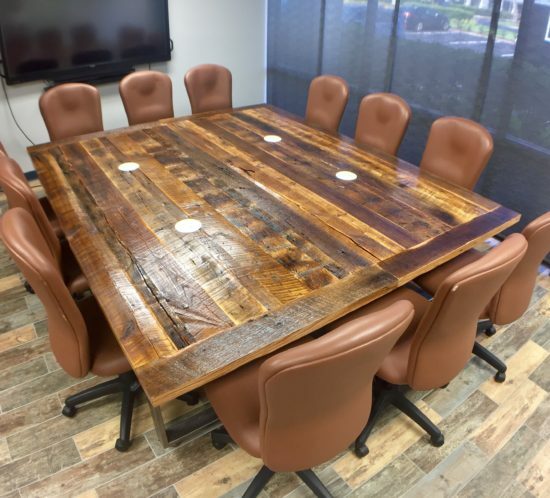 With many different wood colorations to choose from, we will help you find the right kind of wood for you. Whether it’s wide plank Pine or a beautiful White Oak wood in a herringbone pattern, we will have exactly what your are looking for. 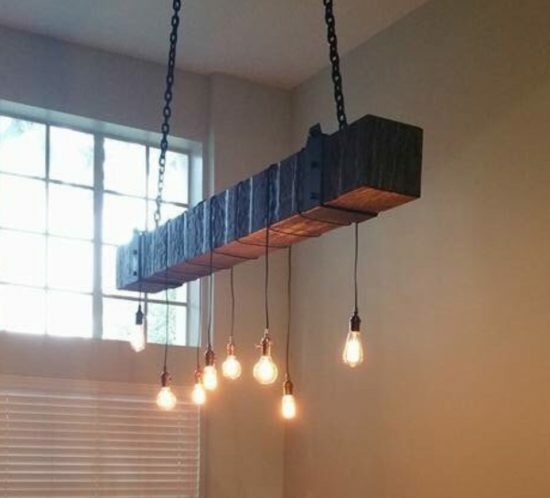 Reclaimed Wood Walls are the perfect accent wall in your home or business. We sell our wood walls in kits for the do-it-yourselfer who would like to install if themselves. Each kit comes milled and pre-labeled for easy installation. All you have to do it give us the dimensions of your wall and we will take care of the rest. If you don’t want to do it yourself and live in the Central Florida area we will come to you! 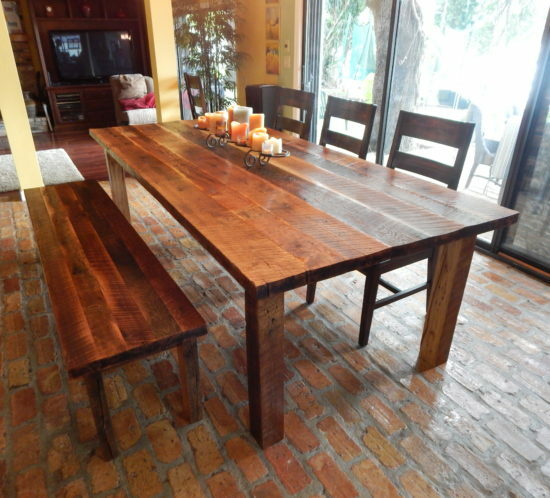 Our Reclaimed Wood Flooring is also an amazing addition to your home. They come from old homes, buildings, and barns. They are rich in history and color and they will give your home originality you are looking for. 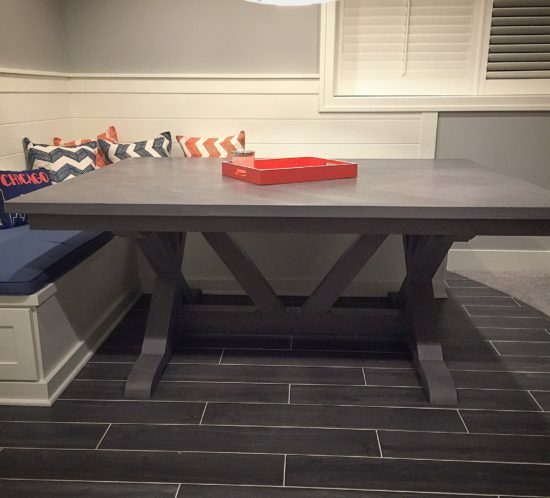 The rustic look can be done in a traditional hardwood floor pattern or herringbone style. They are easy to install and available in many different wood types such as Oak, Pine and Poplar. 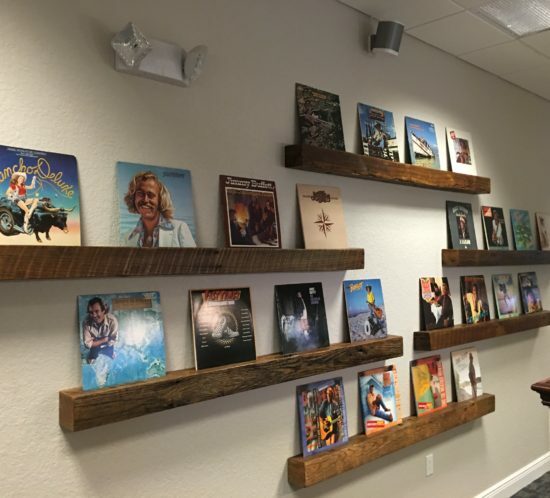 Just like the accent wall kits, you can purchase the flooring and install them yourself or if you are in the Central Florida area we will come to you!